Retroblog: New AraabMuzik Sound Pack released! New AraabMuzik Sound Pack released! 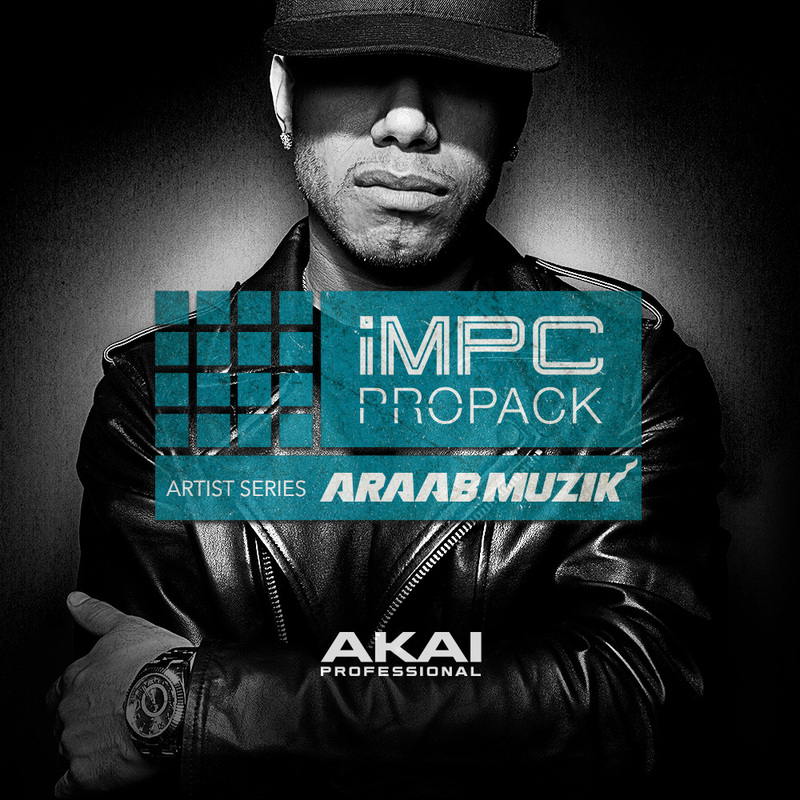 The AraabMuzik Sound Pack marks the debut of iMPC Pro Packs — these packs work as normal, but have enhanced integration with iMPC Pro.